Pancreatic cancer is a very deadly cancer. According to the National Cancer Institute, only 8.5% of those diagnosed will live longer than five years. Pancreatic cancer accounts for about 3.2% of all cancers in the United States and 7.3% of all cancer deaths. Approximately 55,000 people will be diagnosed with pancreatic cancer in 2018. The average lifetime risk of pancreatic cancer for both men and women is 1.6%. 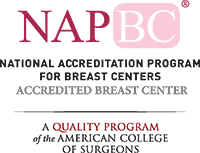 At institutions across the country, researchers are actively looking for pancreatic cancer biomarkers that can be used as a predictive, screening, or diagnostic test. 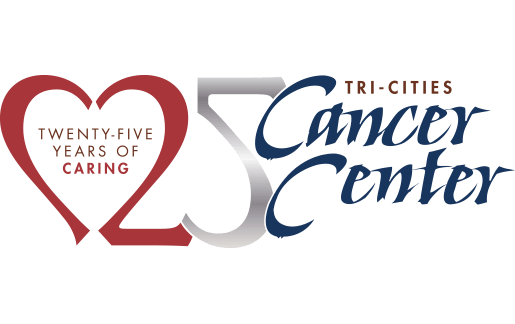 Your Tri-Cities Cancer Center can help. 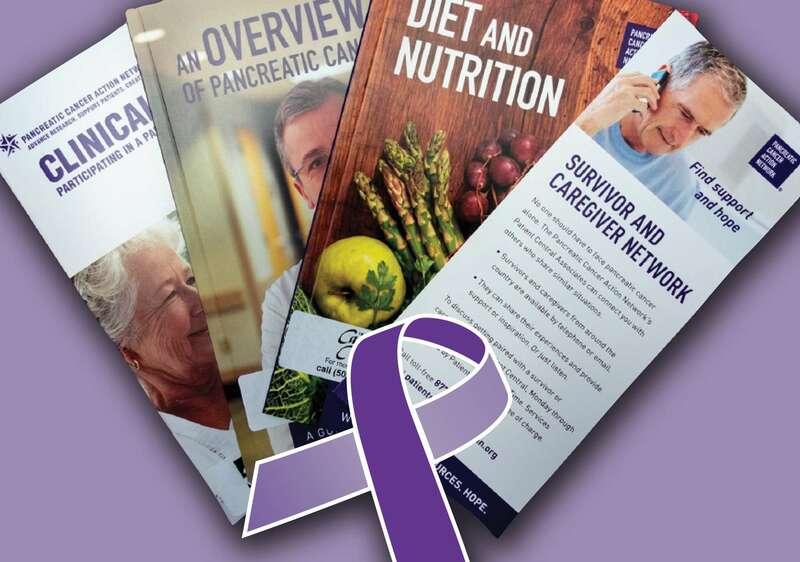 Visit us online at tccancer.org or at our Ralph R. Peterson Library for a wealth of information and resources on pancreatic cancer.